**Many thanks to Andrea at Smith Publicity and the author for the opportunity to read a free ARC of this book in exchange for my honest review. We’re the amazing cha-cha babes who live on Pelican Way. We dance till we drop or they haul us off to jail. Do they dance in prison? Celia found new life with her retirement community in Florida, and in particular with her two friends Marcy and Deb. They all Cha-Cha together and Celia has found the greatest freedom just from dancing and being with her new best friends. 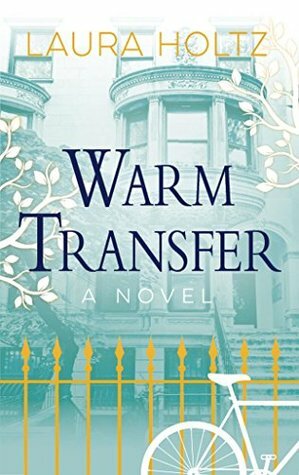 But when other residents start dying inexplicably, suddenly Celia and her friends find themselves in danger and the targets of a police investigation. 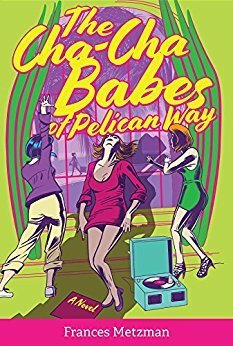 The Cha-Cha Babes of Pelican Way was initially engaging and seemed to be a kooky, off-beat mystery with characters that aren’t the usual mystery book personalities. But as the book went on, I found it a little repetitive and slow. Plus, I couldn’t shake the Golden Girl references that kept popping into my head. That isn’t necessarily a bad thing, but I felt like these characters deserved to have their own personalities and didn’t deserve my constant comparisons to Dorothy, Blanche, and Sophia (Rose was kind of mixed up in there too). Another negative for me was that these women were only in their sixties, but the impression from the story is that their age group is slow, decrepit, and basically at death’s doorstep (until they randomly broke out into the Cha-Cha or playing doubles tennis). That bothered me. I have plenty of relatives and friends in that age group who are very active and healthy and who aren’t on 1000 different medications for all kinds of ailments. The ultimate mystery, however, was well thought out and clever, but by the end, I think my interest in the story had waned too much for me to get excited over the ultimate resolution. (Plus the daughter in the story, Allison, totally put me off and I couldn’t stand reading her chapters!) Errrggghhhh even now her disrespectful attitude makes me want to spit! Three stars because, although it wasn’t the book for me, a certain audience might identify more with these characters and find it an enjoyable read; however, there are things about it that might keep me from recommending it to everyone. 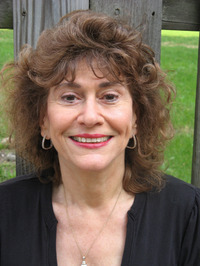 Award-winning author Fran Metzman is a graduate of the Moore College of Art and the University of Pennsylvania. 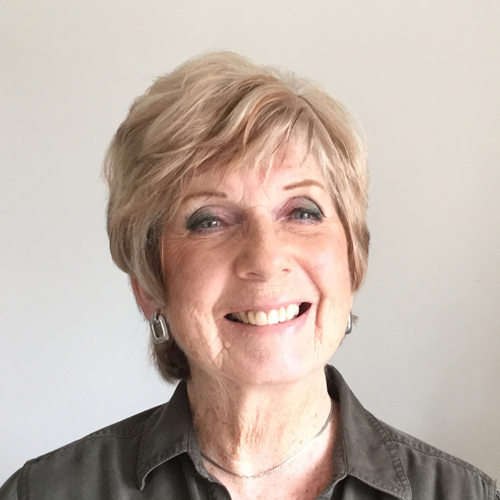 In addition to publishing numerous short stories and co-authoring her first novel Ugly Cookies with Joy E. Stocke, she also teaches writing at various local colleges and universities. Her blog “The Age of Reasonable Doubt” can be found at Wild River Review, and deals with the mature (and sometimes immature) dating/ relationships and aspects of society that influence all relationships. Her short story “My Inheritance” was nominated for a Dzanc Books Award for Best of the Web. 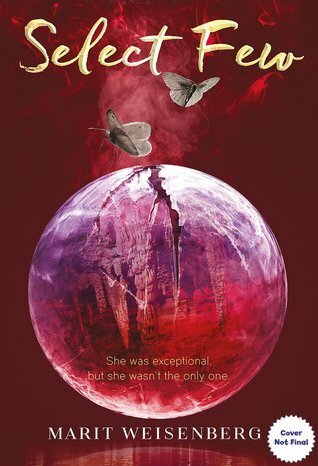 On February 1st 2012, a short story collection, The Hungry Heart Stories, was published. The stories feature tales of people in crisis, yearning for emotional sustenance, and where food occasionally intersects the empty spaces in their hearts. Even if it is a failed utopia, at least we tried. Grace, Lia, and Sky live with their parents in a house beside a sandy beach. That sounds like the beginning of a wonderful story, doesn’t it? Who would have thought that such a benign beginning could result in such a tangled web of disappearances, deceit, and danger? King believes he has rescued his family by secluding them in a home by the bay. He and their mother taught them to protect themselves from the toxicity of the world by performing rituals and ceremonies of cleansing. The three girls had to prove themselves strong, loyal, and loving – to their parents, to each other, to themselves. But not to men. There were men who naturally caused great harm. It is built into them. You had warned us. You are one, though you would never admit it. Men weren’t present in their lives. Only King. This was for their protection because men were the cause of all the harm and poison in the world. Being hidden away from them was the only way to survive. But when King disappears during a routine supply run and is presumed dead, and Mother also does not return from her trip beyond the sea border, the sisters are stuck on their beach with three castaways. Men. And this changes everything. … loss is a thing that build around you… what feels like safety is often just absence of current harm, and those two things are not the same. Told through the POVs of the sisters, Sophie Mackintosh’s debut novel, The Water Cure is a palpably tense look through a dystopian window at a family’s search for a unique utopia, and what they end up finding instead. This is The First Book of Calamity Leek meets The Handmaid’s Tale meets My Absolute Darling in all of each of their weird wackiness and horrifyingly resolute honesty about what makes society (and separation) so imperfect. This is a stunning debut novel with writing that behaves like watercolors, painting each new page with dynamic emotion: angst, elation, peace, dread. It was unusual, confusing, and eerie in all the best ways. And I could easily see this playing out on the big screen, although it would take a master director to get it entirely right. 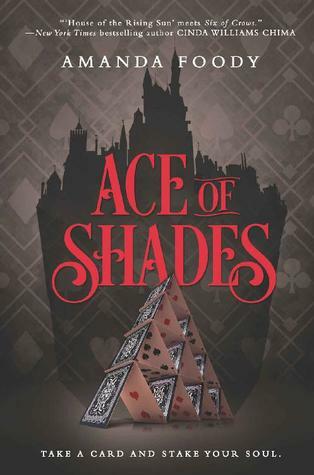 Many thanks to NetGalley, Doubleday, and the author for the opportunity to read and review a copy of this book. 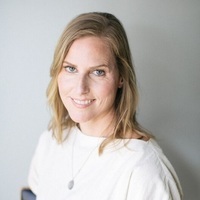 SOPHIE MACKINTOSH won the 2016 White Review Short Story Prize and the 2016 Virago/Stylist Short Story competition and has been published in Granta magazine and Tank magazine, among others. 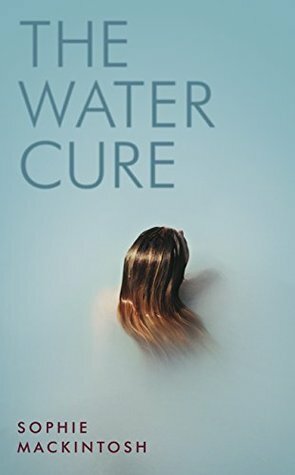 The Water Cure is her first novel. No, this isn’t a new book or even a nearly-new book. It is, in fact, fairly old having first been published in 1950. But it’s eerily even more relevant today than it was when it was written. Guy Montag lives in our future, in a place that only seems dystopian to those of us judging from the safety and normalcy of Guy’s past. Guy’s government has set him and all of their citizenry up to enjoy leisurely days and nights unhampered by the worries of deep thought, introspection, and empathy. How did they do it? They destroyed literature, of course. They burned it from the planet and instead left inane room-sized reality TV and speeding race cars in its place. Their escape – their Utopia. At first, Guy revels in this system. He even operates within it working as a fireman – one who burns books and the houses that hide them. Books have become illegal and the people who own them are criminals subject to arrest and the loss of all they possess. He knows his job and does it well. He glories in the dance of the fire as it burns away the last vestiges of Earth’s ancient wisdom and imagination. But then Guy meets someone who changes his perspective and what once made perfect sense to him is suddenly the cause of his complete metamorphosis. Isn’t that how it always is? You’re going along just like normal and then, BAM! one thing happens that uproots almost everything you were comfortable doing and thinking previously. It’s amazing how profound a little chink in the chain can be. … We need not to be let alone. We need to be really bothered once in a while. How long is it since you were really bothered? About something important, about something real? 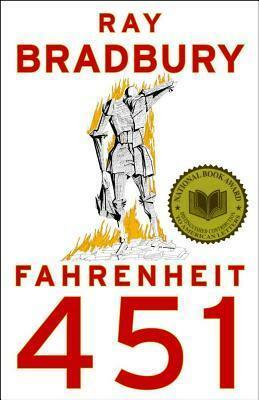 Speaking of dystopian societies, F451 reminds me in many ways of The Handmaid’s Tale. 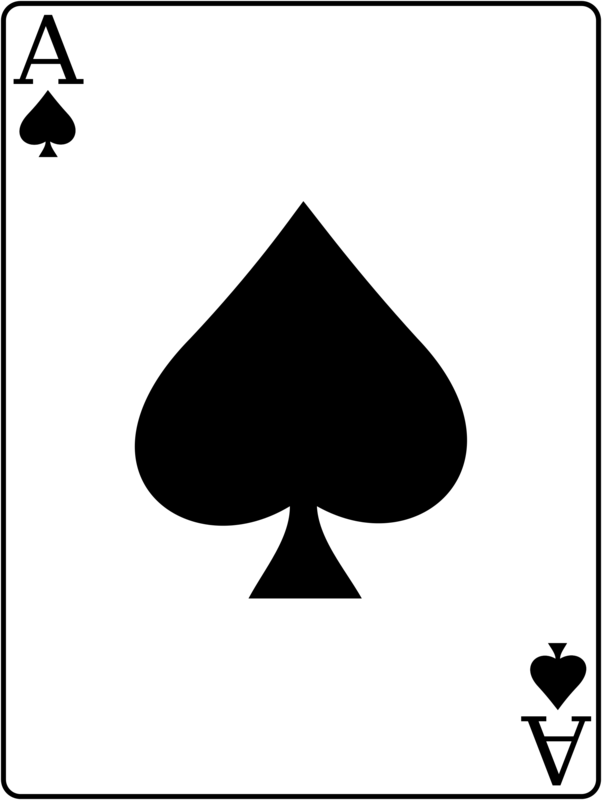 In both, subtle decisions made “on high” resulted in extreme changes to civilization as a whole – which then conformed to “someone’s” version of a perfect society. And in both of those societies, reading books was banned. Also in both, certain factions of humanity readily contributed to these modifications and even welcomed them without looking back at what they lost. Seriously, burning books? BOOKS? No more Shakespeare or Austen or the Bible or Qur’an. No more YA or autobiographies, Greek tragedies, or sappy romance novels? No more poetry or prose of any kind, except what is hidden in our heads or our hearts? The things you’re looking for, Montag, are in the world, but the only way the average chap will ever see ninety-nine percent of them is in a book. Thinking of that makes me sad for our future because the reality of that world could so easily happen even now with the agreement of a few like-minded heavy-hitters and a few backroom signatures. Then where would be we be? I tell you where I’d be: I’d be Lane Kim from Gilmore Girls hiding Lee Child and Sir Arthur Conan Doyle beneath my floorboards. I’d sneak Janet Evanovich and Tomi Adeyemi paperbacks from the ceiling in my closet to read by the light of a single candle at 2 AM. And I’d tremble through Stephen King and Dean Koontz by the glow of the moon every night. Books would be my Anne Franks hidden in my attic from the fire-happy Nazis who would seek to rip them from me. I would be like Bradbury’s F451 character, Beatty, the fire chief – living a double life as a conformist during the day and a ravenous consumer of all my pilfered prose at night. And maybe, just maybe, I’d be able to make my usually brittle brain memorize more than just the opening lines to A Tale of Two Cities, or Aidan’s monologue: “Am I not merciful?” from Illuminae. I would make myself learn at least a chapter or two of Little Fires Everywhere and also something, anything, by Chinua Achebe, either of the Brontë sisters, or Neil Gaiman. Would we all – the bookstagrammers, book bloggers, reviewers, and addicts – then be exiled like the old men beyond the city limits? Would we gather together around our campfires and relay from memory the stories smuggled safely away from the flames? That seems like the Dark Ages, but then again, it makes the Dark Ages seem not quite so dark at all. And some day, after it sets in us a long time, it’ll come out our hands and our mouths. And a lot of it will be wrong, but just enough of it will be right. Ray Bradbury’s story of one man’s awakening can be (and has been) interpreted in many different ways. To me, it is a bright neon warning sign to Stop! Pay Attention! Take it All In! Refuse the Dumbing Down of Society! That’s what Guy’s catalyst character, Clarisse, was – a warning – urging him to taste the rain and rub dandelions under his chin. To experience this life, to remember. But the key there was that she made him wonder if he was happy. He had to think about that. And from that one thought alone came all the rest.